Some Medical Experts and residents Of Obokun/Oriade Federal Constituency in Osun State have called on the Federal Government to focus more on the state of the health sector in Nigeria. They made the call at the start of a free medical outreach in Obokun Local Government Area of the state. 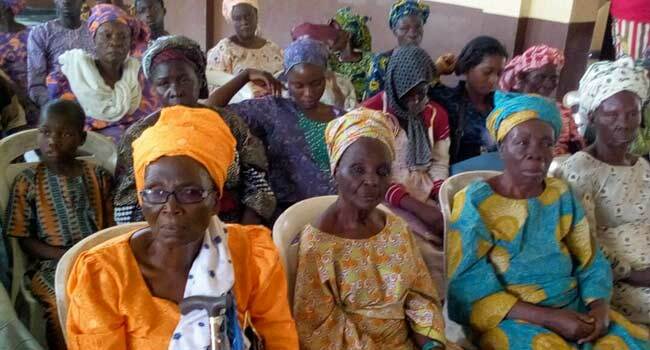 The outreach was organised by the lawmaker representing the constituency in the House of Representatives, Oluwole Oke. The free medical outreach is intended to cater for basic health issues such as malaria, with medical experts also checking participants for their blood pressure and ailments such as diabetes. Major cases are referred to teaching hospitals. 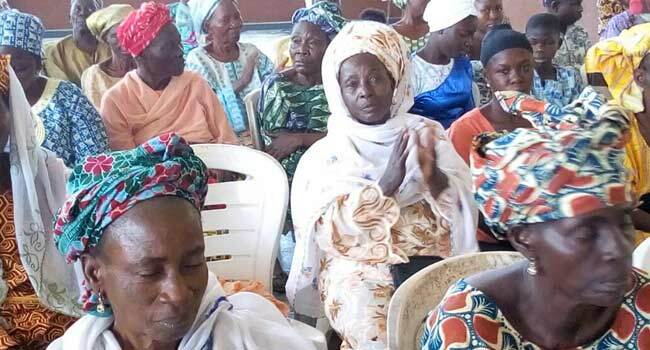 The National Coordinator of the Health for all Fair, Dr Alubankudi Olamide, said the need to meet the health challenges of the people bearing in mind the present economic crunch in the nation gave birth to the free medical treatment. According to her, it is saddening that most public health hospitals are not well equipped to attend to the needs of the citizens even as she called on the federal and state governments to devote a large of the allocation to the health sector. 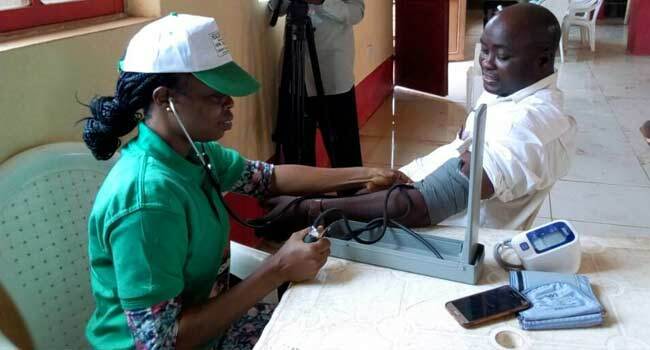 The National Vice coordinator of the programme, Dr Olusegun Daramola, advised the residents to carryout periodic checks at primary health care centres to know their status in order to get help for any health challenge that might be diagnosed of early. He called on the wealthy in the society to emulate the lawmaker and see free health care for the less privileged as a way of giving back to the society. Some of the beneficiaries said the free medical outreach is an eyeopener that early detection of any ailment saves lives. The programme is expected to last for a week to allow for many indigenes benefit from it.